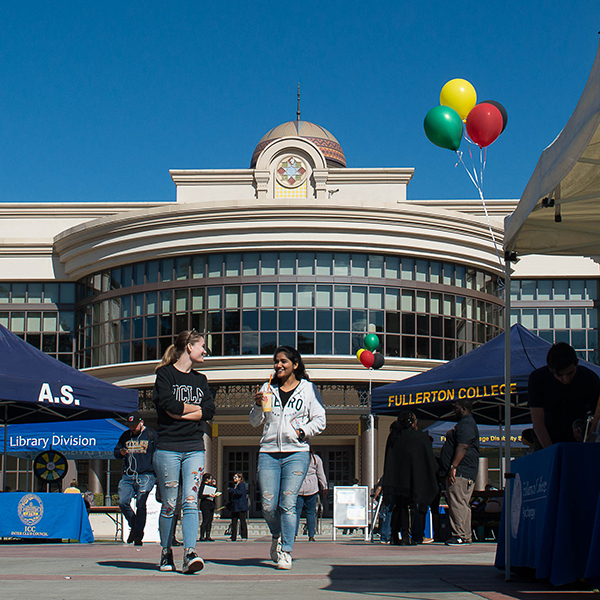 Fullerton College is the oldest community college in continuous operation in California. 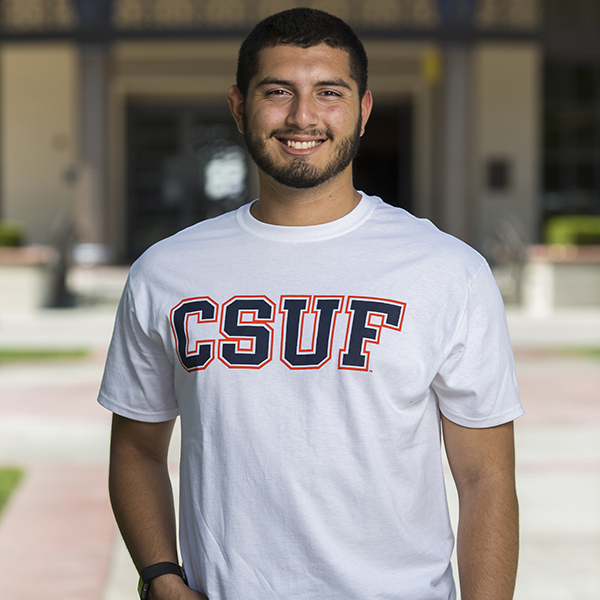 Since its first class of 26 students in 1913, we have grown to become one of the most successful community colleges in the nation. 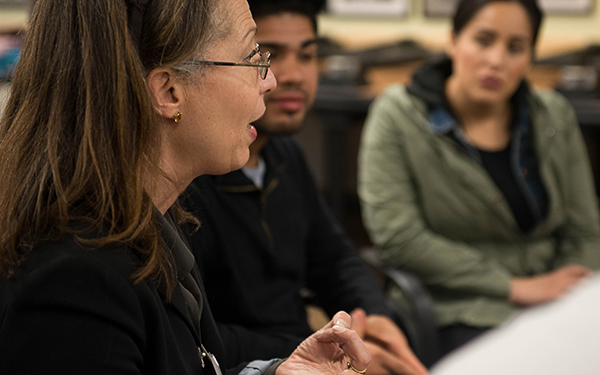 Our high transfer and graduation rates, rich academic programs and radically student-centered approach equip students with the skills and resources they need to succeed. 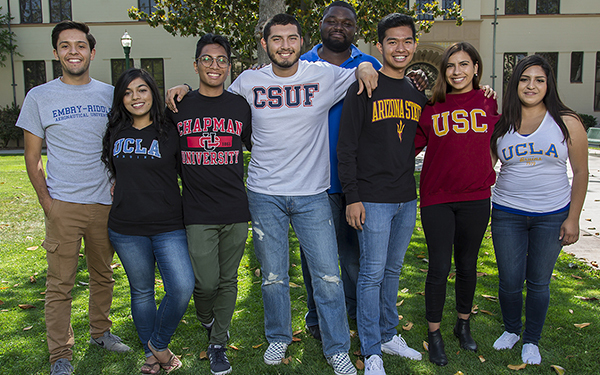 Choosing a college is more than just finding the right academic program—it’s about finding a place to call home. 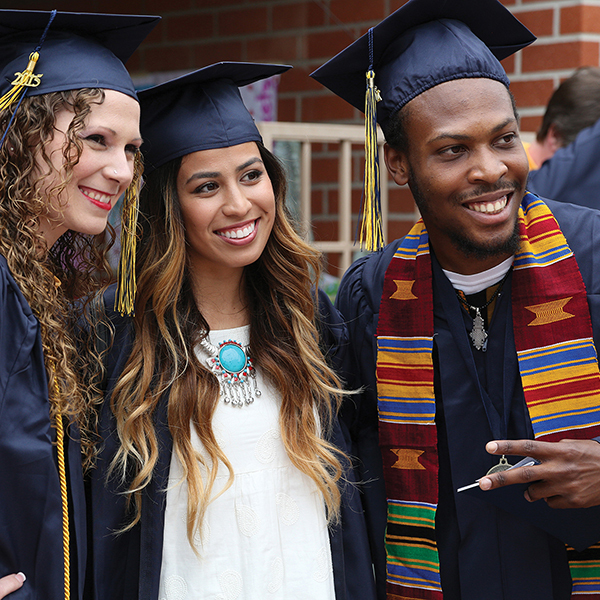 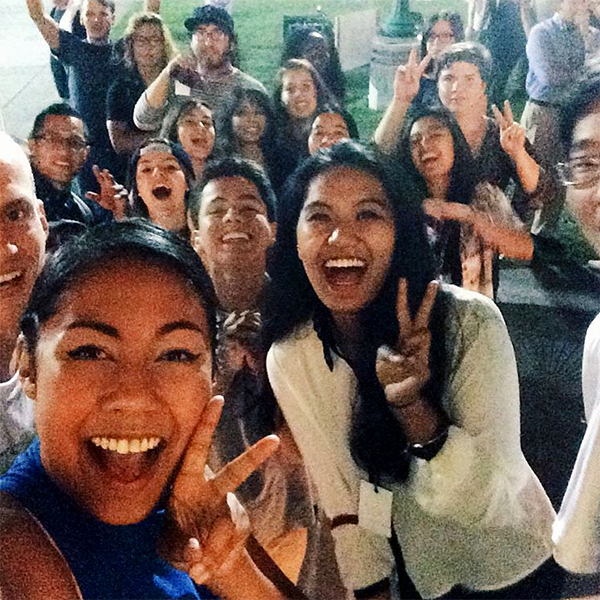 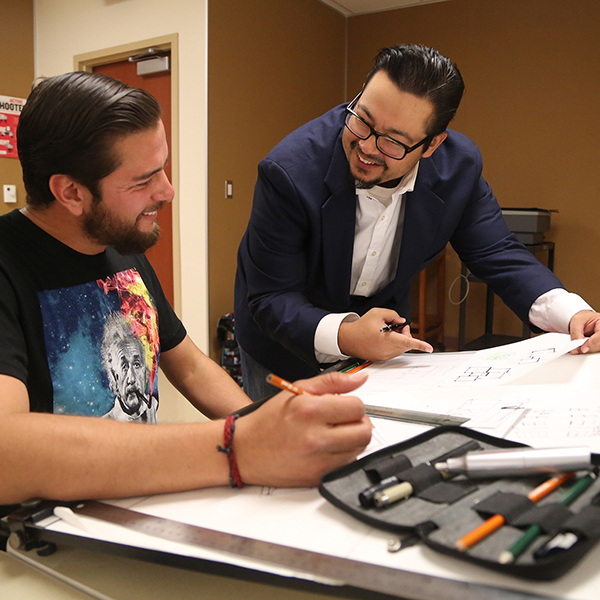 At Fullerton College, you are cared for, supported and challenged to grow, to create, to innovate. 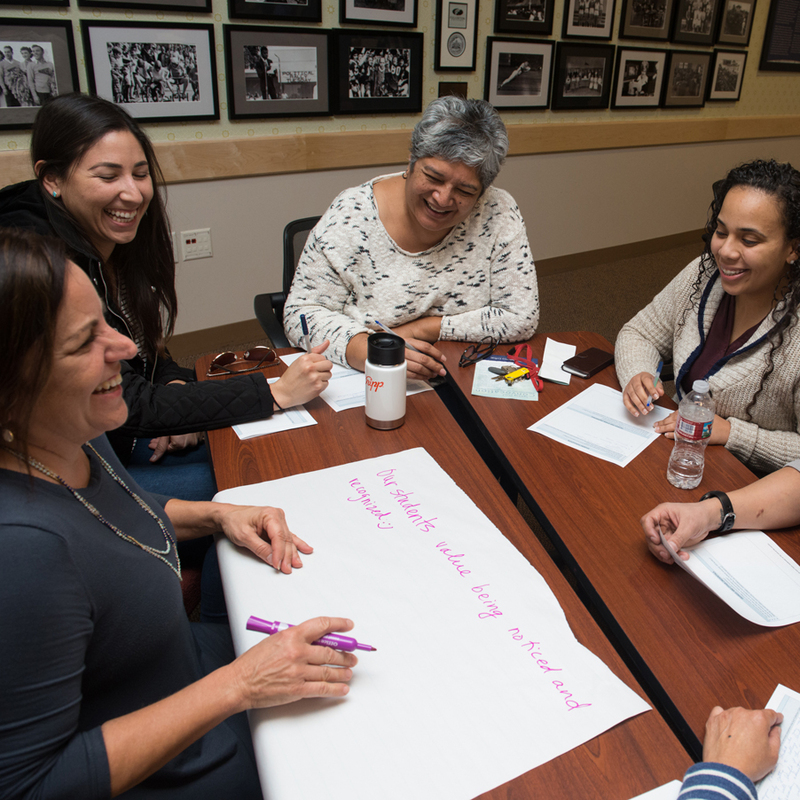 Our everyday approach to student success is creating a welcoming and supportive environment for students to learn, grow and succeed. 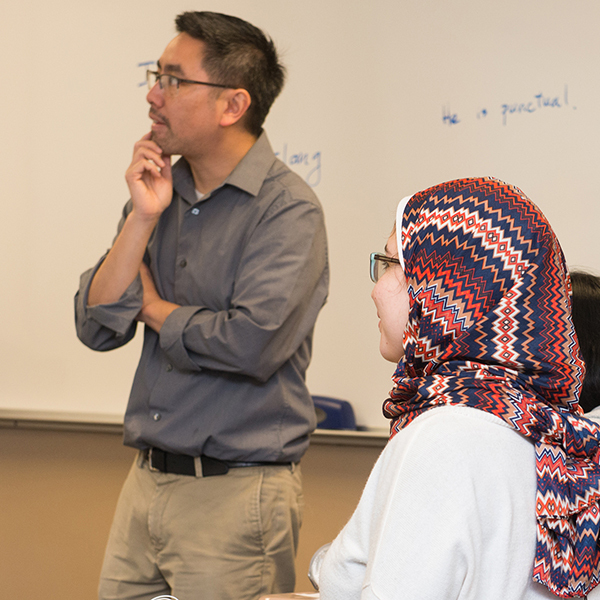 The journey is easier with plenty of academic resources and support such as counseling, tutoring services and special programs, all designed to help students achieve their goals. 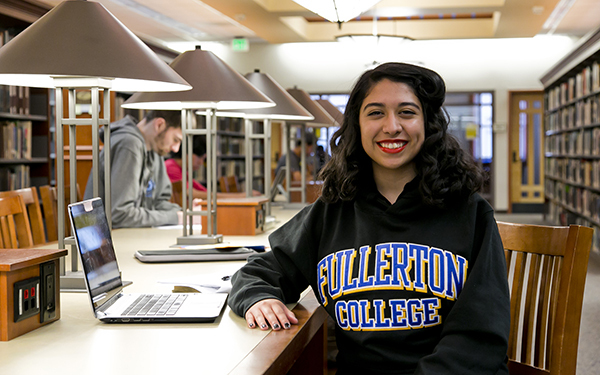 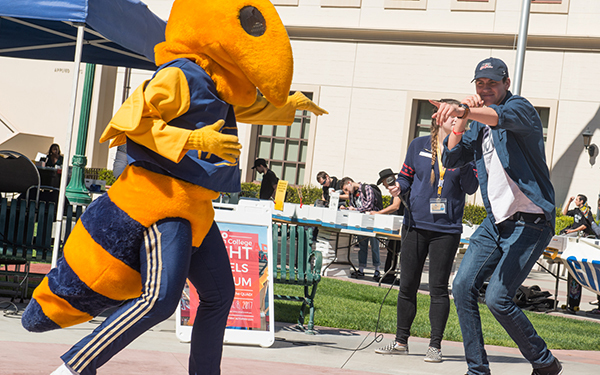 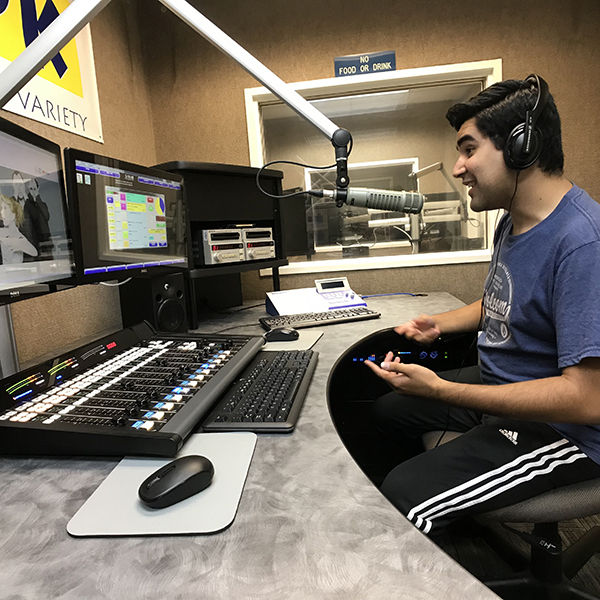 More Fullerton College students transfer to the California State University system than any other community college students in California. 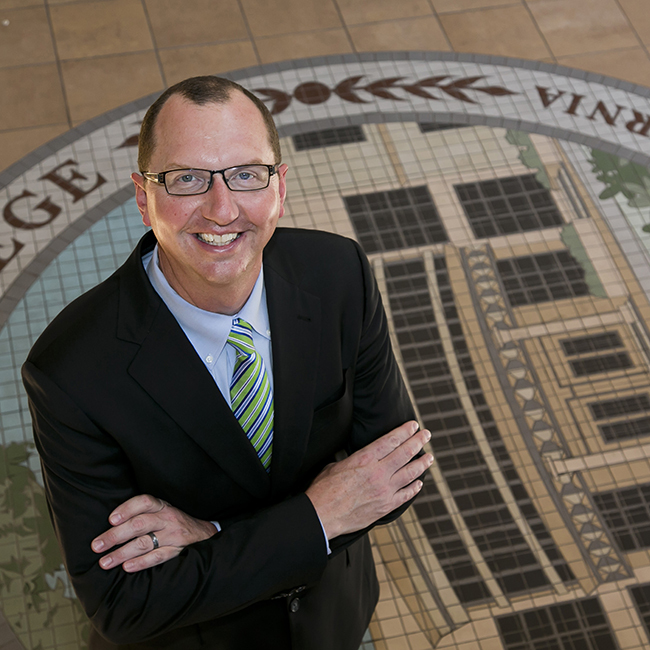 We also have high transfer rates to UC’s, private colleges and other four-year universities. 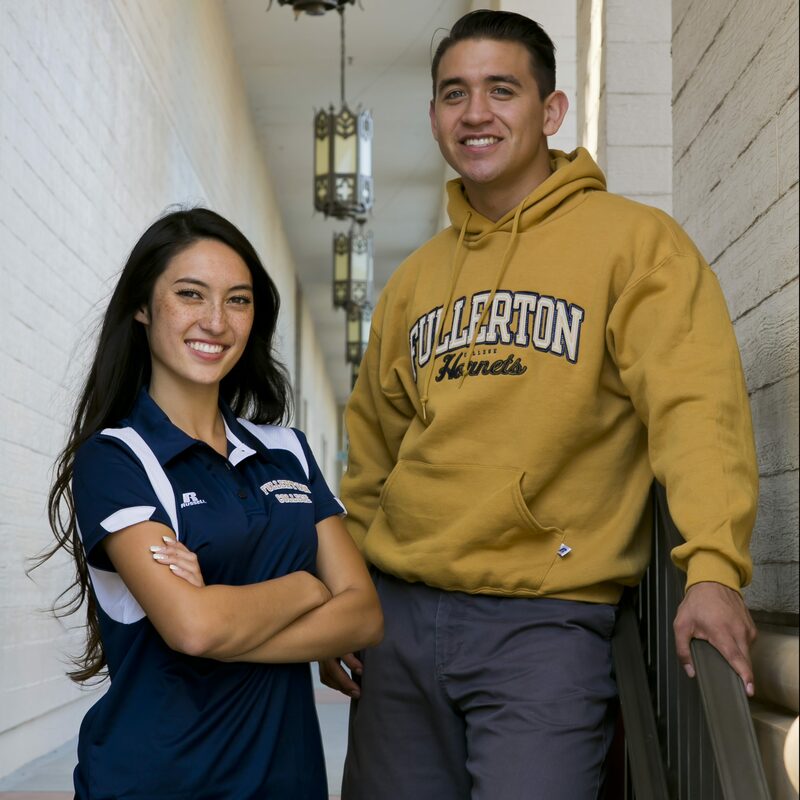 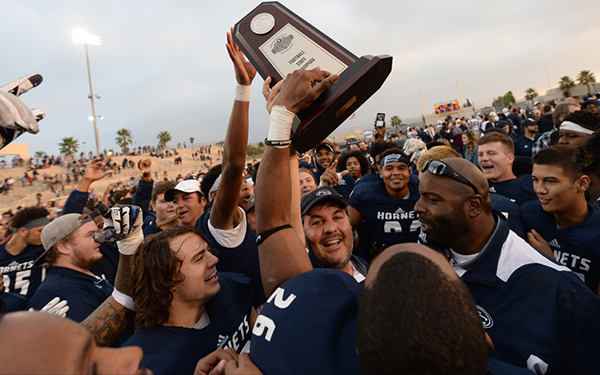 Whether you run or swim, spike a ball or swing a bat, Fullerton College has a championship-winning team that will feed your competitive spirit. 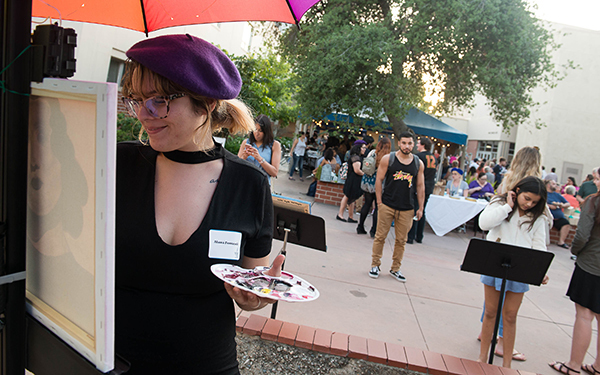 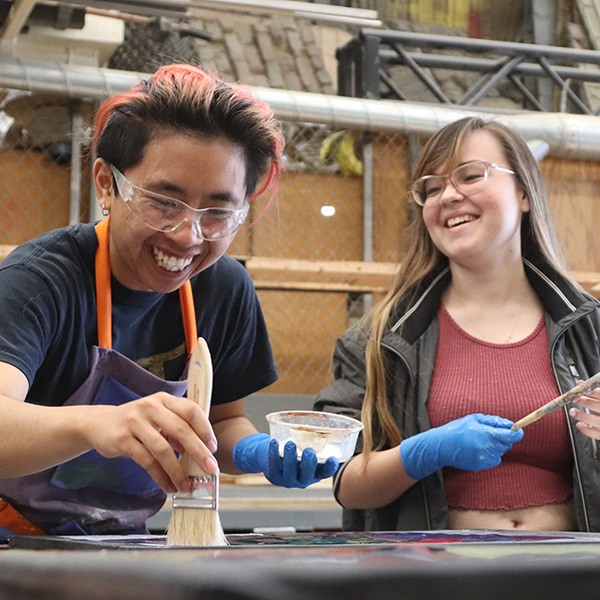 Fullerton College will give you the skills you’ll need to be a leader in the art world, whether your craft is as ancient as sculpture or as cutting-edge as computer animation.